Rohlf’s Studio has been privileged to work alongside some of the most gifted artists, artisans and conservators ever associated with our craft. 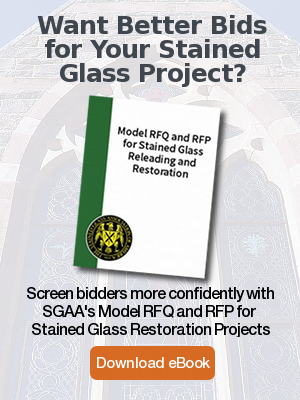 We have been fortunate to have been chosen to conserve some of the most prestigious cathedrals, religious edifices and institutions in the United States and around the world. 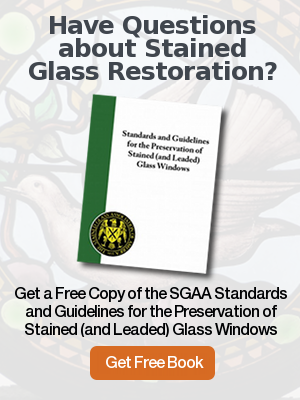 Below is a short list of Featured Stained Glass Projects undertaken by Rohlf’s Studio.